This is really awesome feature given by whatsapp but only for beta users... 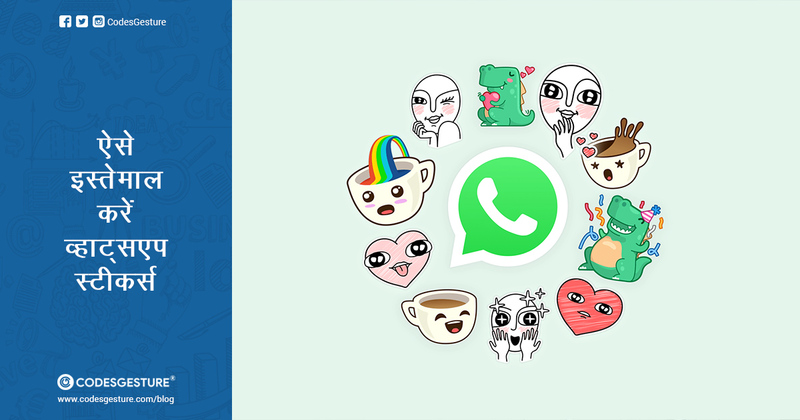 I tried so much time to become a beta user bt whatsapp said that beta programme is fulll ... I was really helpless but after this post now i m able to use that feature too thank you so much #Codegesture..